The government has announced a review of its 25 year bovine TB strategy to look at progress and consider what additional actions might be necessary. The 25-year strategy was published four years ago, and Defra Secretary Michael Gove has said he believes it is a "good time" to review it. The review will be chaired by Sir Charles Godfray, a population biologist and Fellow of the Royal Society. The government has said it also envisages future reviews at five yearly intervals. The 25 year strategy outlined a range of interventions to fight the disease, including tighter cattle movement controls and removal of infected cattle from herds, improved diagnostic tests, enhanced biosecurity measures, the culling of badgers in areas where disease is rife, vaccination of badgers and work to develop a viable vaccine for use in cattle. Michael Gove and Farming Minister George Eustice have said they want to ensure other elements of the strategy, such as cattle vaccination or developing genetic resistance, are ready to be deployed in the next phase of the strategy in order to ensure the government maintains progress towards its target of becoming officially TB free by 2038. Farming Minister George Eustice said bovine TB is a "slow moving insidious disease" which presents challenges. "It is difficult to detect, can be harboured in the wildlife population and no vaccine is fully effective," Mr Eustice said. "Now is a good time to review progress to date and identify steps we could take now to accelerate some of the elements of our 25 year strategy that might be deployed in later phases. 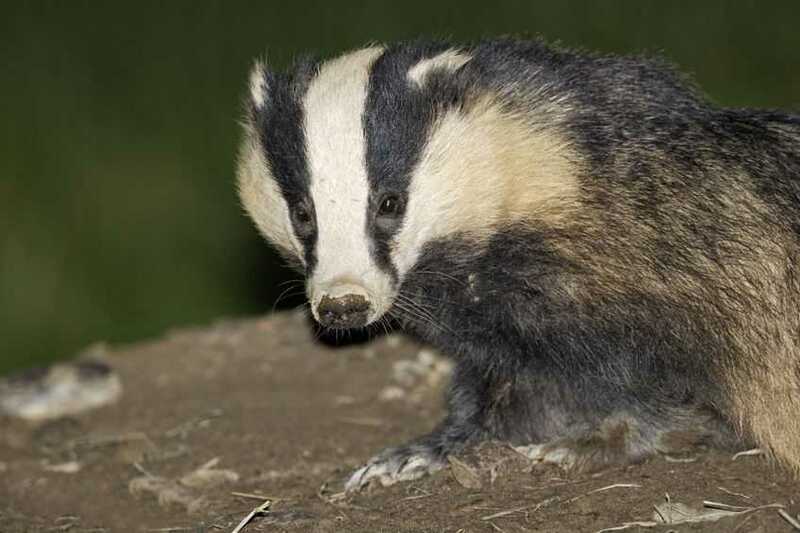 While the badger culls are a necessary part of the strategy, no one wants to be culling badgers forever." Bovine TB has a negative effect on the health and welfare of affected animals and dealing with the disease costs the taxpayer an estimated £100 million a year. Over the last year alone more than 30,000 infected cattle had to be slaughtered in England. The review is due to end in September 2018. The findings will be submitted to Defra Ministers for consideration and a final report will be published.